Energy Monitoring & Saving - Re-Green Bangla Industries Ltd.
Up to 43% of global energy consumption is going to waste as a result of inefficient equipment and business practices. Without a reliable and accurate way to measure ongoing consumption organizations have little chance of preventing that waste. 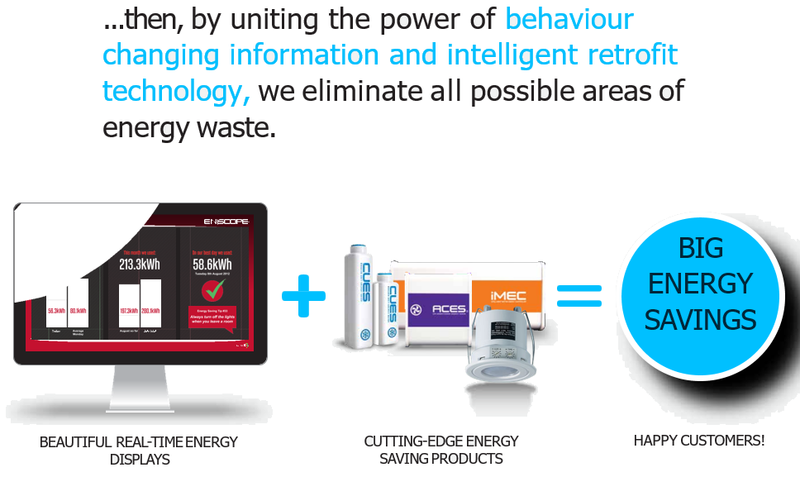 Energy use may be centered on one machine, a process or a particular building. However, your bill only provides limited information, usually no more than a total figure covering a predetermined period of time. You have no idea what part of that total is waste, and what is essential to perform your day-to-day operations. Energy consultants and renewables companies make bold claims as to how they can reduce your costs and supply you with alternative forms of energy. However, it is difficult to validate their claims and ensure that those options present a healthy return on investment for your organization. 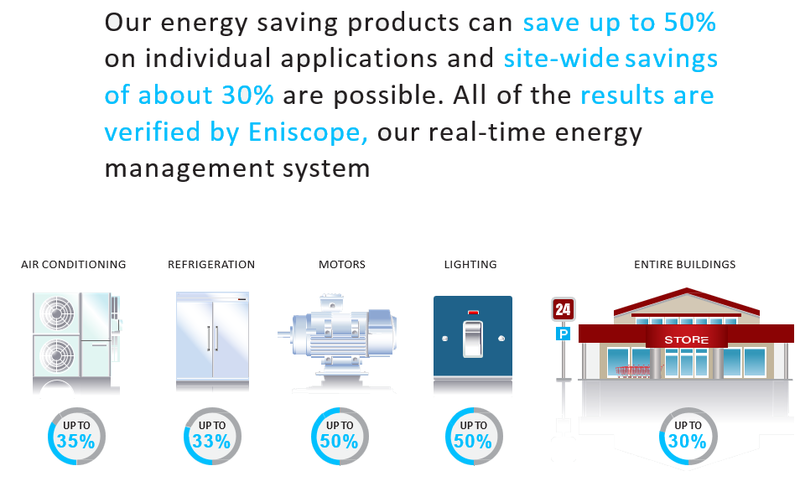 The Eniscope Hybrid offers the world’s first truly integrated ecosystem for energy monitoring and efficiency, identifying waste and eliminating costs. 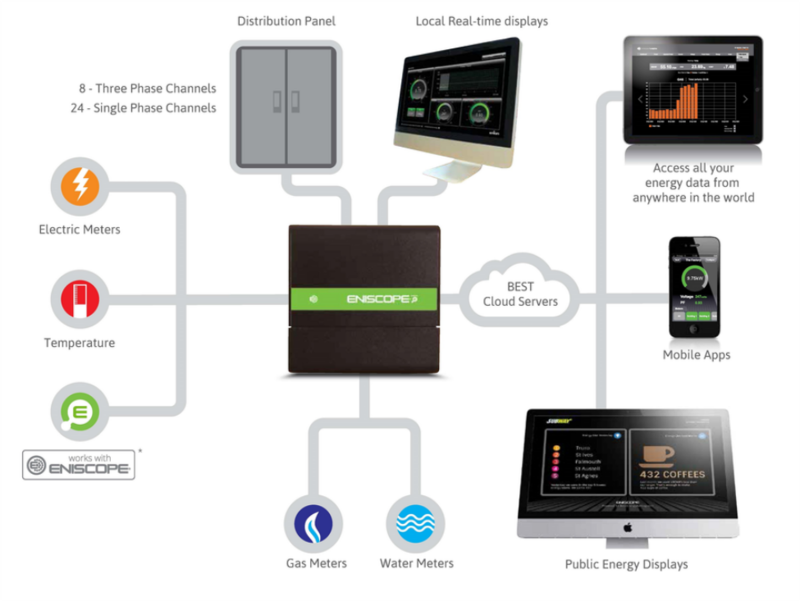 The best in class energy metering system combines 8 three-phase metering points and 8 pulse inputs, plus an option to monitor compatible Enigin Hybrid products and total gas and water consumption. 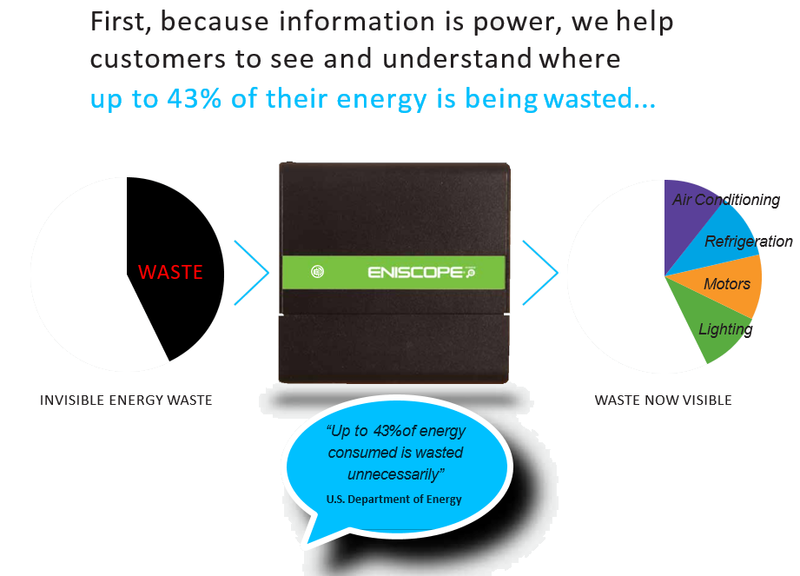 ​For those generating their own power, Eniscope Hybrid records minute-by-minute data. Information can be displayed to building occupants, or included on websites, via an attractive range of public displays. Data can be viewed in real-time on any computer, or across a range of portable devices, from anywhere in the world. Historical data can be accessed and analyzed, at one-minute resolution via the Enigin Analytics system. ​How Do You Isolate Waste and Prove Savings? 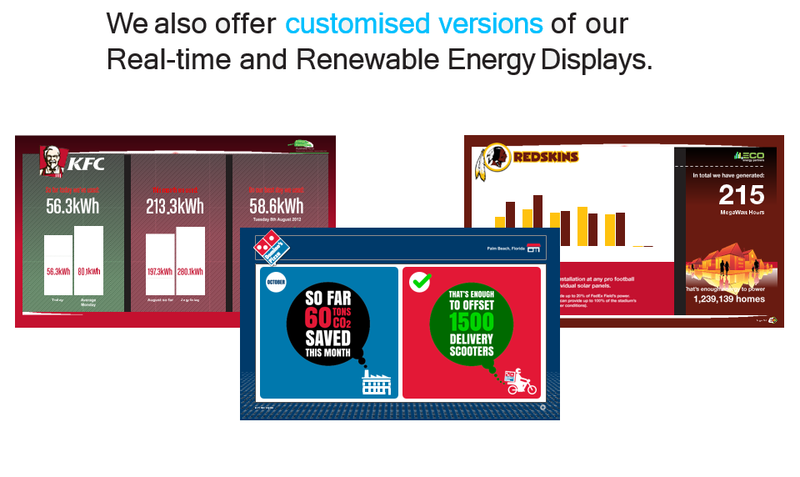 How can you possibly know if certain energy saving products being recommended will deliver on their promises? Are they the right ones for you? How can you even begin to identify excessive overcharging when your utility bill comes as an historical one lump sum? The first step in any robust energy management program is CONTROL…but how do you control a resource like energy, which is invisible in use? Real-time monitoring of 8 three-phase metering points, 8 pulse inputs and up to 32 separate Hybrid products. 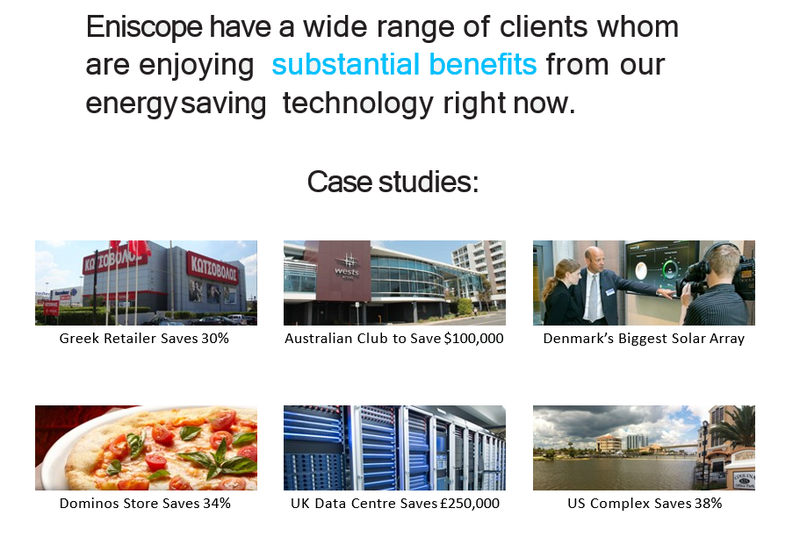 Energy Maps is all about delivering rapid and substantial cost savings. This means you can make money from day one because the cost is normally a fraction of the savings generated! Ordinarily clients do not have to find any extra budget for implementing our recommendations… the money is already being spent… the only decision you will need to make is; what will you have to show for your money?